The first impression you will make on any potential employer will be based on your resume. If your resume is well-organized, sufficiently descriptive and accompanied by a cover letter, you’ll have a better chance of being offered an interview. Yet, you may be stumped on how to structure your resume to ensure it garners a second glance. The staffing agency specialists of Employment Solutions have compiled 7 steps to make your resume stand out, so you can increase the likelihood of gaining an interview. 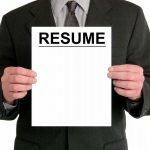 Create your resume on a computer. 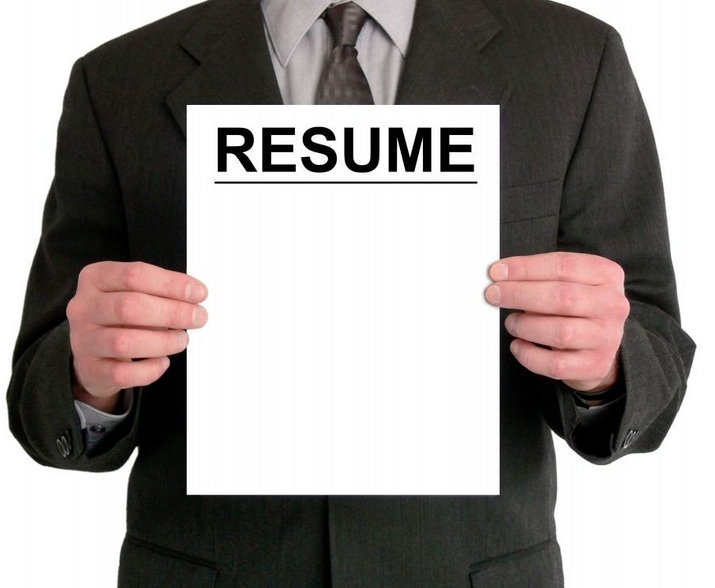 There are many online resources and programs that provide templates to simplify the process of creating a resume. These templates take the guess work out of creating a resume by setting the format of the document and supplying examples of the information you must include. As an added benefit, these templates are offered in a variety of styles and provide a proofreading tool to pinpoint any errors. If you do not have access to a computer, visit your local library to sign-up for computer time. Include a cover letter with your resume. Similar to resume templates, you can find various formats for creating a cover letter along with detailed examples of how to word it. Be sure to include the following in your cover letter: the position to which you are applying; why you feel you would be a good fit for the job; a brief summary of your work history and educational background that directly pertains to the job; your best qualities as an employee; and your eagerness to obtain the position. Highlight your achievements. This is your opportunity to bring attention to the success you have achieved in past positions, such as promotions. Briefly touch on how you were afforded more substantial roles and increasing levels of responsibilities by your previous employers. However, limit the jobs you include to the past 10 years or to only those that are directly related to the field to which you are applying. Creating a resume and cover letter is an understandably daunting task. Contact the experienced Denver staffing agency experts of Employment Solutions to discover the many staffing agency services we offer our clients, which include the creation of application documents and tips on how to land your dream job.